For most businesses, their blog is the part of their website that is less about marketing, and more about information. 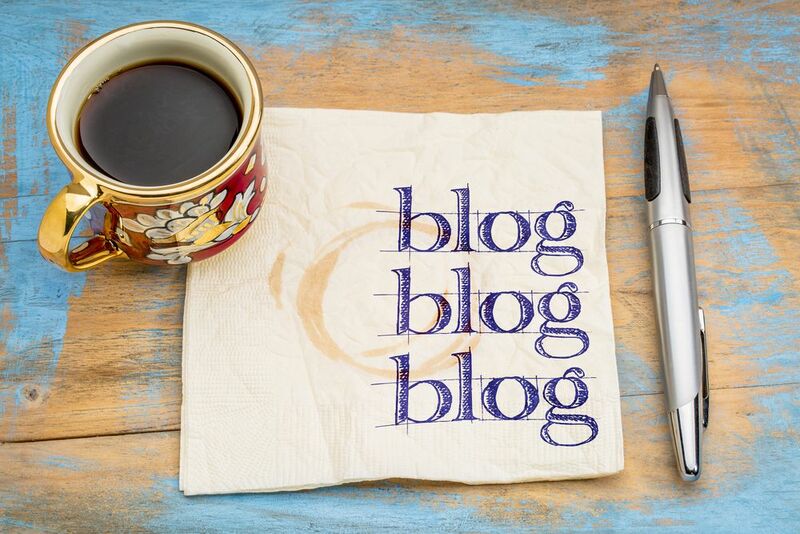 A blog is a great way to demonstrate knowledge and authority in your field, establish a position as an industry expert, and share your wisdom with those who can benefit from it. A great side effect is that it strengthens your SEO game, making your site very attractive to search engine ranking algorithms. Businesses that blog on a regular basis generate 55% more site visits, 97% more links to their websites, and their pages get indexed 434% more often. Believe it or not, though, none of these things is the most amazing aspect of what blogging can do for a business. Get them to subscribe to your blog posts. An email list is absolutely essential to any online marketing strategy, and with a blog, you have some perpetually-refreshing content that people will want to be notified about. Encouraging readers to sign up to get nudges about future posts is a great way to draw them in. Offer exclusive content. People like to get something that others don't have access to, so if you offer special extras for people who sign up, more signups are likely to happen. Give your readers discounts. Are you willing to give your readers a chance to try your products or services at a reduced price? A bargain is always an attention-getter, and is a great way to draw people in. Maximize your calls to action. A blog gives you so many opportunities to insert calls to action that feel natural, rather than forced or awkward. After you've told your readers about some fantastic benefit of doing things a certain way, show them what they need to get started, and encourage them to click through to learn more. You can also use a call to action in your sidebar, on your header, or even in the comments section, when you're responding to questions from your readers. The most important thing, though, is to keep your blog updated regularly, and to keep the content fresh and compelling. All the lead generations tactics in the world won't matter if people lose interest in your blog and never want to visit it. Marketers who use blogging as a tool get 67% more leads than those who don't, so it's definitely worth putting a bit of effort in to provide quality content for your readers.